The ICESat-2 (Ice, Cloud, and Land Elevation Satellite 2) mission is a follow-up to the ICESat mission, which began in 2003 and ended in 2010, when the satellite reentered the Earth’s atmosphere with its subsequent disintegration after the last of the three lasers of tis instrument failed in 2009 and the attempts to reactivate it failed. 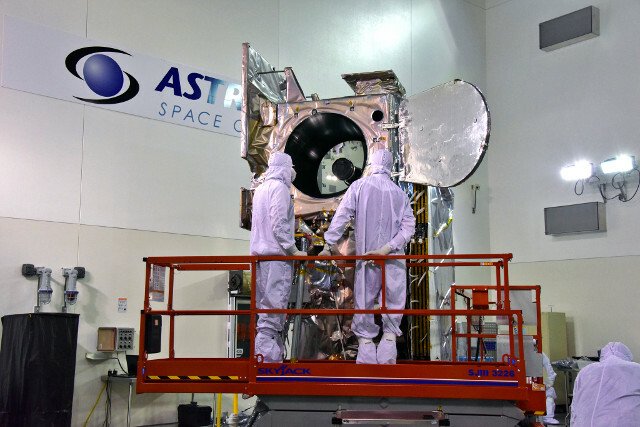 The ICESat satellite carried the Geoscience Laser Altimeter System (GLAS) instrument on board, ICESat-2 has a more sophisticated and hopefully longer-lived version called the Advanced Topographic Laser Altimeter System (ATLAS). The ATLAS instrument will allow the emission of 10,000 laser pulses per second to measure the height of the glaciers, the ice on the sea and the vegetation thanks to the ability to measure with extreme precision the time that those impulses will take to return to the satellite. Only a small part of the emitted photons will come back but will be enough to make the measurements. The ICESat-2 satellite’s global coverage will allow for additional information on the territory and its changes due to climate changes, human activities or natural disasters. Its precision, much higher than its predecessor ICESat, will contribute to the Earth’s observation together with other satellites. During the test phase they’ll test the GPS system that allows the ICESat-2 satellite to know precisely its position in space and the system that controls its orientation in space and allows it to perform its work correctly. 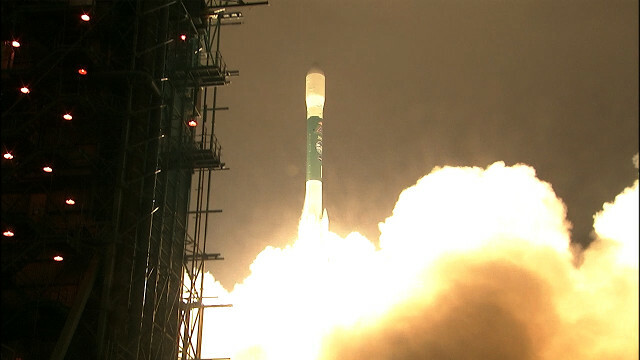 In the final launch of a Delta II rocket, the two ELFIN (Electron Losses and Fields Investigation) twin nanosatellites were also put into orbit with the aim of studying one of the processes that allows energetic electrons to escape the van Allen Belts and to reach the Earth. These are CubeSat-class nanosatellites, with three cubic units of 10 cm side each. In short, one last mission full of scientific contents.